A Charlie Brown Christmas is the first prime-time animated TV special based upon the comic strip Peanuts, by Charles M. Schulz. It was produced and directed by former Warner Bros. and UPA animator Bill Meléndez, who also supplied the voice for the character of Snoopy. Initially sponsored by Coca-Cola, the special aired on CBS from its debut in 1965 through 2000, and has aired on ABC since 2001. For many years it aired only annually, but is now telecast at least twice during the Christmas and holiday season. The special has been honored with both an Emmy and Peabody award. 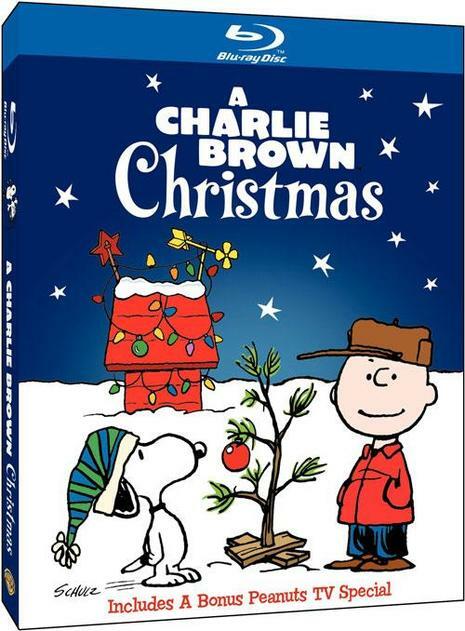 A Charlie Brown Christmas is also one of CBS's most successful specials, airing annually more times on that network than even MGM's classic motion picture The Wizard of Oz. Oz was shown thirty-one times on CBS, but not consecutively as the Charlie Brown special was; between 1968 and 1976, NBC aired the 1939 film.